On Tuesday, Nov. 6, residents will have the opportunity to cast their vote in the state general election. 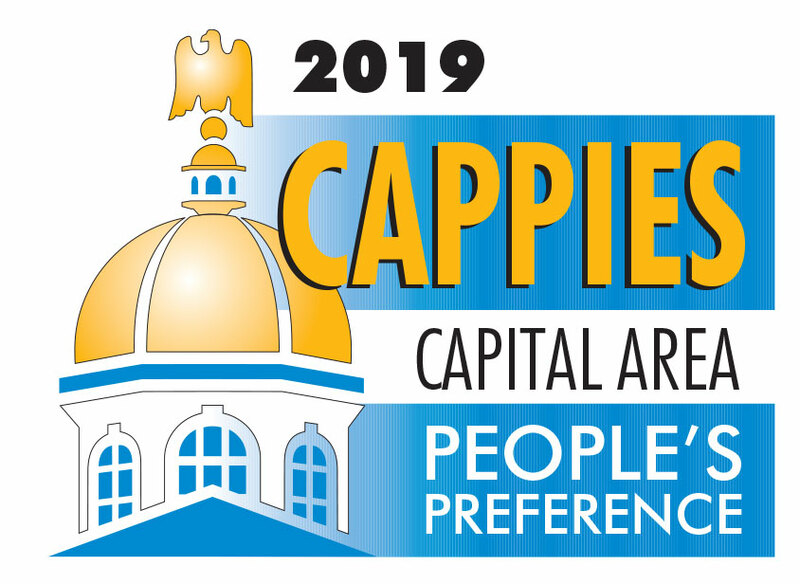 Polling locations within the city of Concord will be open from 7 a.m. to 7 p.m.
Absentee ballots for the state general election are now available from the City’s Clerk’s Office. Residents who are unable to vote at the polls on Election Day, due to absence from town, religious observance or physical disability, may request an absentee ballot from the City Clerk’s Office. You must be registered to vote prior to casting an absentee ballot. Thursday, Oct. 25, is the last day residents may register to vote prior to Election Day. Beaver Meadow Golf Course PGA Professional, Phil Davis, was honored by the New Hampshire Chapter of the NEPGA as the 2018 Junior Leader of the Year. Concord General Services’ water crew has started its annual fall pumping and testing of hydrants in preparation of the winter season. Hydrants are tested for any standing water in the barrels and pumped out to prevent freezing as the weather gets colder. As the crew makes its way throughout the city and temperatures get cooler, hydrants could be found to contain ice. Any ice found will be thawed out as this time. 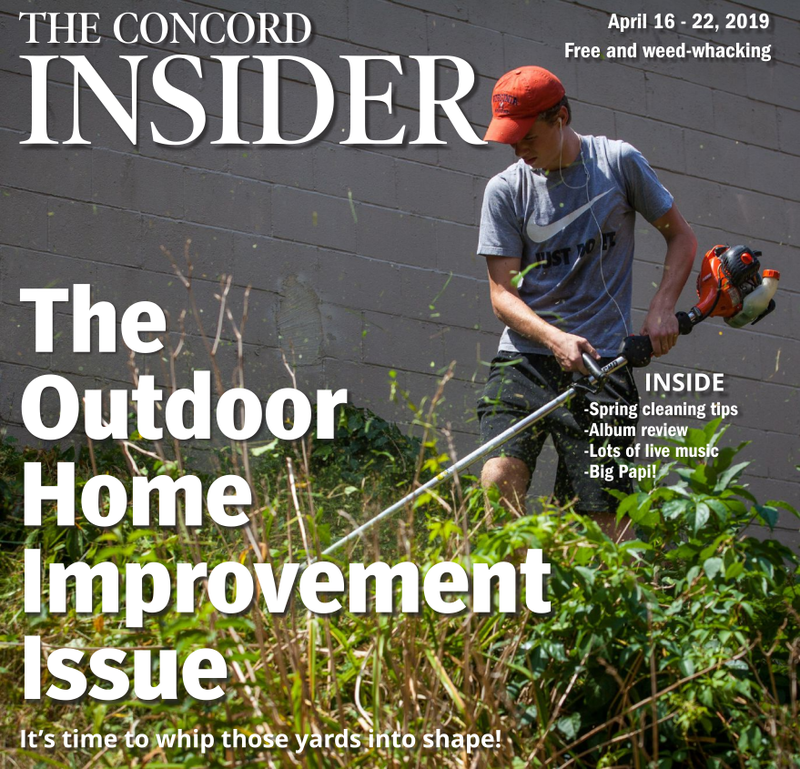 General Services is working with Concord Fire to ensure any hydrants used between now and April 2019 are pumped after use to remove any standing water. Hydrants will continue to be inspected for water and ice throughout the winter season. This annual task is part of routine maintenance to keep hydrants working properly for continuous fire protection and public safety for the Concord community. The City of Concord has hired a new tax collector/treasurer. Dawn Enwright will start work on Nov. 19. Combined, Dawn has more than 30 years of financial, accounting and tax collection experience. She worked for the City of Nashua for many years and most recently, worked for the Town of Derry since 2012. Dawn earned her bachelor’s degree in accounting from the University of Lowell, Mass., has a Municipal Accounting Certification and is a Certified New Hampshire Tax Collector. We are very excited to have Dawn join the city in this capacity. Dawn will be replacing Michael Jache, who is retiring on Dec. 21 after a long and distinguished career with the city. Public ice skating at Everett Arena is open Monday through Saturday from 11:30 a.m. to 1 p.m. and Sundays from 5:30 p.m. to 7:30 p.m. Admission is $5 (kids ages 3 and under are free) and skate rentals are available for $5 at the pro shop. Adult stick practice (ages 14 and up) hours are Monday, Wednesday and Friday from 10 a.m. to 11:20 a.m. Additional hours are available Monday through Thursday from 3:30 p.m. to 4:45 p.m. through Nov. 21. Admission is $10 (free entry for goalies). Helmet and gloves are required (full equipment recommended). Youth stick practice (ages 13 and under) hours are Fridays from 3:30 p.m. to 4:45 p.m. through Nov. 23. Admission is $10 (free entry for goalies). Full equipment is required. Lace up those skates and join in on some ice activities this season at Everett Arena! Visit concordnh.gov/skating for more information. Pleasant Street from North State Street to Warren Street. There may be delays, one-lane traffic and encumbrances of parking spaces. Work will generally take place from 7 a.m. to 5 p.m. (Monday through Friday) and 8 a.m. to 3 p.m. (Saturday). The contractor for the roundabout at the Manor Road and Abbott Road intersection will be installing curbing, installing cobbles, constructing sidewalks and installing loam. Construction will require closures of portions of the intersection with detours and one-lane alternating traffic at times controlled by flaggers. Delays should be expected. EyeCor Construction will be installing sewer and water services at 187 East Side Drive on Tuesday (Oct. 23). The work will require that East Side Drive be closed between Portsmouth Street and South Curtisville Road between 8 a.m. and 6 p.m.
GMI Asphalt has started the final pavement overlay of Glen Street, Redwood Avenue, Holly Street, Dunklee Street, Bow Street, Donovan Street, Gilmore Street, Kimball Street, Humphrey Street and McKinley Street. The final sections of granite curb were placed last week and driveway tie-ins, loaming, seeding and shoulder gravel were placed on all of these streets in preparation for finish paving. Finish paving will continue as weather allows through next couple of weeks. Residents will continue to have access to their driveways at all times during this work. On-street parking is prohibited between 7 a.m. and 5 p.m. during construction on these roads. Find more information about the city’s paving program and a list/map of streets scheduled for paving at concordnh.gov/pavingplan. Green Mountain Pipeline Services was recently awarded the contract to clean and line scheduled sanitary and/or storm sewer mains in the city. This week the contractor will be cleaning the sanitary sewer main on portions of Chestnut, Hanover, Liberty, Rumford, Valley and Vernon streets and Sexton Avenue. Although there will be no digging in these streets, large box vehicles will encumber the road in the vicinity of the sewer main to access the manholes to clean the mains. Localized traffic disruptions may be expected. Renovations to the Perkins Chapel at Blossom Hill Cemetery have begun. Interior painting is underway and a new walkway is being installed. There will soon be outdoor lighting. Stay tuned! Last Friday, the Daughters of the American Revolution, Buntin-Rumford-Webster Chapter, along with cemetery staff and the Old North Preservation Team, worked together to level, clean and reset six monuments in Old Fort Cemetery. The Conservation Commission is establishing the Concord Tree Committee, an advisory subcommittee to assist with the implementation of the city’s street tree policy. The subcommittee will work with the commission as well as city staff from Planning, Parks & Recreation and General Services departments. Initial goals of the subcommittee will include: drafting an Urban Forestry Plan; community outreach and education; identification of donations and grants; and assistance with revisions to city landscape regulations. The subcommittee will consist of seven regular members and three alternates, with the anticipation that there will be several nonvoting volunteers to assist with certain activities. If you are interested in becoming part of the Concord Tree Committee, please send a letter of interest including your background and knowledge in this subject, where you live in Concord and whether you wish to be a voting member. The letter should be sent to Beth Fenstermacher, Planning Division, 41 Green St., or email to bfenstermacher@concordnh.gov by Oct. 31. The Conservation Commission will nominate members in November.